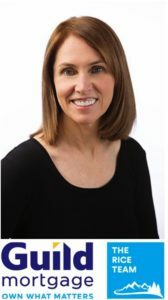 Katie Rice and the Rice Team at Guild Mortgage look forward to helping you find your next home loan or walk you through the process of a refinance. Katie advises clients on structuring home loans for the best payments, long term equity gain and ease of getting the loan done. 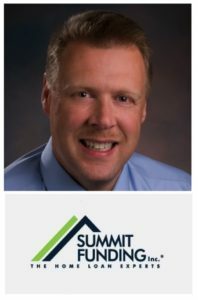 Mike Summerfield, Summit Funding, Inc.
Purchasing a home should be exciting and joyful, not scary and confusing. That’s where Mike and the Summit Funding team comes in. 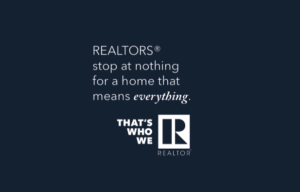 Call him a dream maker, call him a loan officer, call him when you’re in a panic, he’s here to help fulfill your dream of homeownership and keep you smiling the whole way. 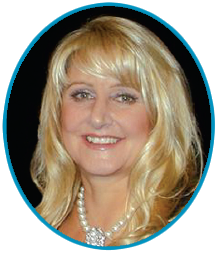 Tanya is committed to helping families and individuals take the next big step towards home ownership. 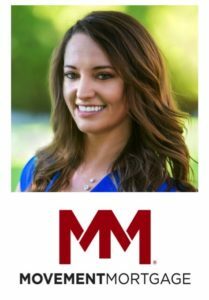 She is excited to offer some great benefits for her clients, and her team is focused on creating a great experience for their customers while offering competitive rates and affordable loan programs. Communication is a top priority and Tanya’s goal is to make the loan experience as easy to navigate as possible so you understand what’s needed and why. 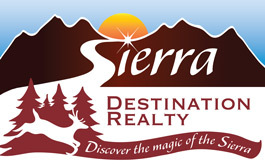 Sierra Destination Realty has no business affiliation with the lenders listed here, and no compensation has been paid. SDR is providing information as a courtesy to both the lender and the consumer and you are under no obligation to use their services. We work willingly with any lender you choose.